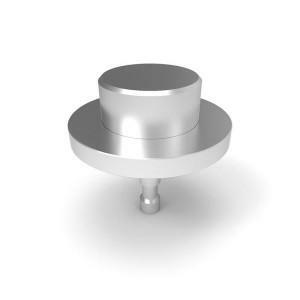 A range of architecturally designed skateboard stops manufactured from cast aluminium with a tumbled finish. Designed to make a bold statement while preventing damage to private and public street furniture. 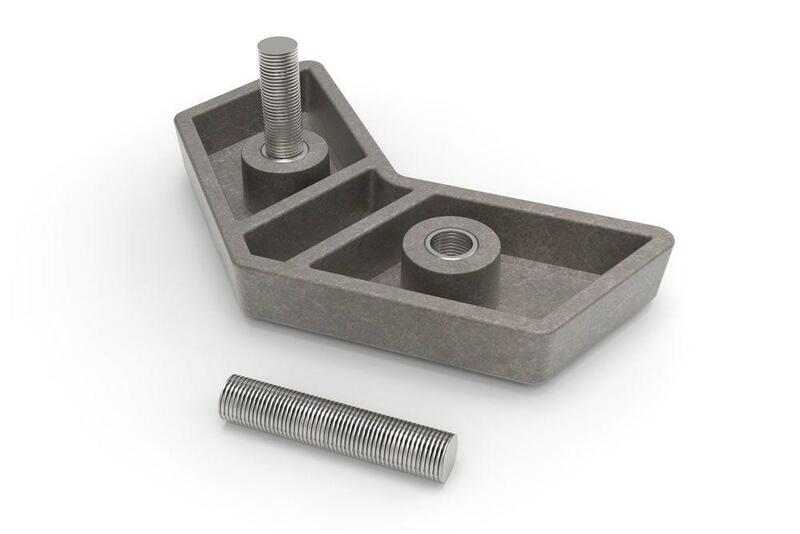 A very solid aluminium construction with 2 cast-in M10 threaded inserts which allow them to be bolted from below, or use with the steel studs supplied to simply fix into 2 drilled holes using a suitable epoxy adhesive. Available in 4 modern styles to add interest to any outdoor space.